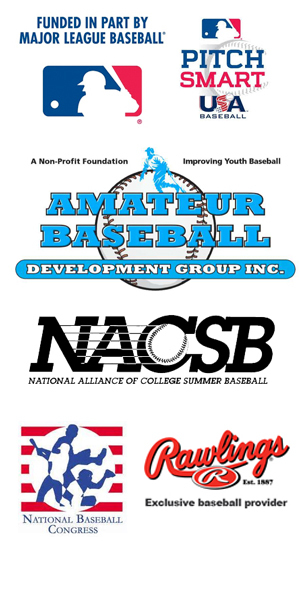 Three independent Northern California summer baseball clubs have agreed to affiliate with the CCL beginning this summer to standardize competitive rules and equipment and to pave a road to the first California summer baseball state championship. The three teams, the Lincoln Potters, San Francisco Seals and Solano Mudcats are established programs who have played in both independent and league arrangements in the past. This new affiliation structure is more of a hybrid of those two arrangements. The affiliate structure will allow the teams to play schedules largely independent of the CCL, which is mostly centered in Coastal and Southern California, while still abiding by the same rules of the CCL and playing a competitive and balanced schedule amongst themselves and the CCL NorCal powerhouse Healdsburg Prune Packers. The affiliate teams and Healdsburg have been formed into the Northern Division of the CCL and will play a 24-game schedule to determine a Division Champion who will represent the division in the inaugural California Summer Baseball State Championship Series slated for July 27-28 at Sparky Anderson Field in Thousand Oaks, CA. The affiliates will have their game and player performances recorded and featured on the CCL website and social media, but as non-official members of the league who are not competing directly against the bulk of the CCL teams, affiliate teams and Healdsburg are not eligible to play for the CCL Championship (the CCL Playoffs will be held July 25-26) and affiliate players are not eligible for all-star or post-season individual honors. A fourth affiliated team, the Ventura Buccaneers, will play a limited schedule against the Central and Southern California CCL teams and, likewise to the NorCal affiliates, will not be eligible for post-season competition or awards.